Creating masterpieces with the right iTeam. iPhone market is unmatched and incredible. However, to be successful in this market domain, one needs to adopt a very lucrative strategy, craft an app that speaks for itself, provide the right functionality, and get the customers addicted to it. Creating such apps is easier said than done and this is where you will need Code Brew Labs. Our iPhone app development segment was launched years back and since the inception, we have launched some of the most viral apps that hit the App store. We established ourselves as one of the leading iPhone application development companies and since then, there is no looking back. We are a renowned iPhone app design and development professional company that has helped numerous small and large businesses build their successes through our codes. For all sorts of app and application development needs, Code brew Labs is your reliable premium partner. iPhone application development is a unique genre that requires years of research and a strong strategy before starting up. You can measure our success and reliability factor through our developed apps and the results they have catered to the clients. We believe in innovation, forward thinking, and considerable Return on Investment and that is what makes us ahead of our competitors. At Code Brew Labs, we understand and believe that iPhone app development is not just about your company or processes but it is about our development capabilities. Our end to end development process is totally focused on your target audience and users. No idea or application can make it big until and unless, it is made as per the preferences of the users. In order to make your business app successful, we need to design iOS apps what they want. Excellent interface, packaged functionality, seamless operations, polished views, bug free running and impeccable design is what they seek and we make. 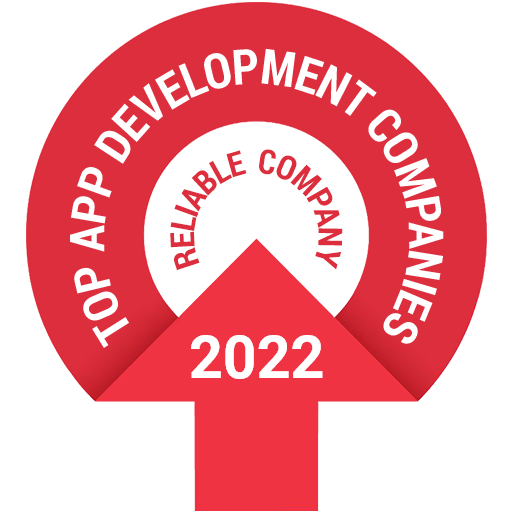 We have top ios app developers for best services to our priceless clients. We excel when it comes to stability and scalability. We do not start iOS app development process with concepts and spreadsheets but we strive to work in association with company and a sit down discussion with the company and determine what is driving the company to build and design an app, what are their hopes, and what they hope to achieve through their upcoming project. Once we come to understand the requirements and expectations, we will start with the development process. One of the most vital considerations while choosing a Mobile application development company for Apple platform is the working force that will be bringing the logics to physical aspect, giving life to your app. We pride ourselves as our iOS app developers team of experts and industrial professionals that knows the ropes and latest technologies and is dedicated to offer best operations, functionality and stability. We hire iPhone App Developers with a minimum 5 years of experience in the industry. Moreover, we also hire interns and train them to be able to take on app development challenges of any and all sorts. Our ios app developers team is obsessed with best customer experience and support to the customers. Your gateway to the best iPhone application development. Whatsoever we do as a Mobile app development services, our iOS app developers team ensures that you are getting the best possible Return on Investment and reputation in the market. We have curate a large team to keep the various application prospects in house. Our processes will be reported to our clients at every step and our processing are at very transparent. Unlike other application development companies, we keep things sorted and reported as well as provide post implementation maintenance and support for you. We have experience, quality, capabilities and the zeal to take front seat right from inception to planning, designing to execution and then making it all a success. Our successful records and positive testimonials speak volumes for our work. Contact us today to get a unique Mobile app development experience and redefine the success for your business processes. When it comes to creating a prolific iOS app, trust Code Brew Labs, one of the top iOS application development companies.